Speedo ® Sea Squad Waterballs are ideal for fun in the bath or at the pool. 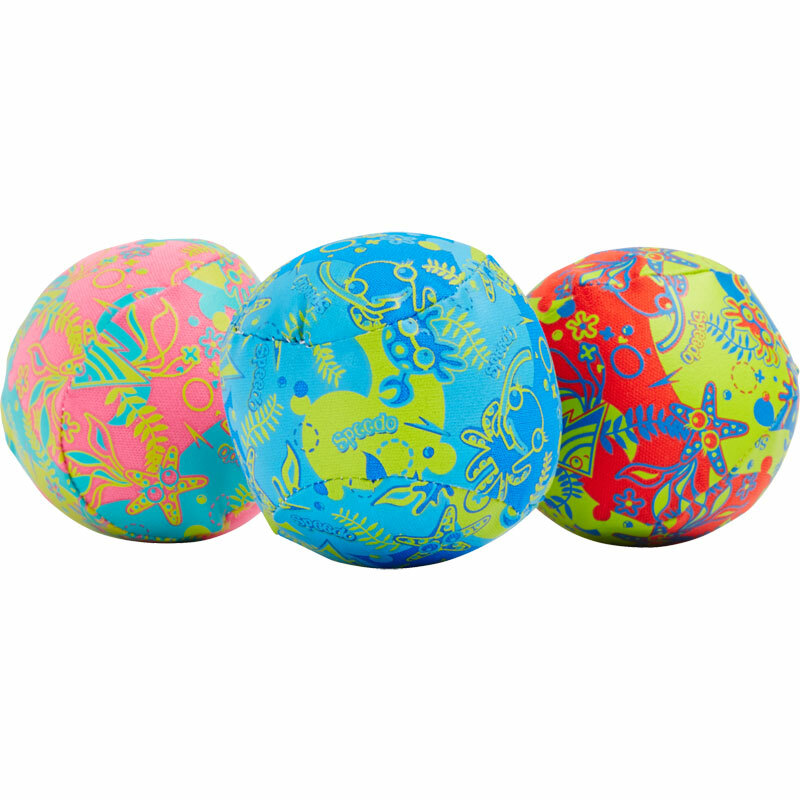 They are great for introducing your child to splashing and interacting with the water. Featuring the fun and friendly Sea Squad characters these toys are bright and colourful. Perfect for play in the bath or pool. Great to introduce children to splashing and interacting with the water. Pique knit with PU stuffing. Sold per set of 3.